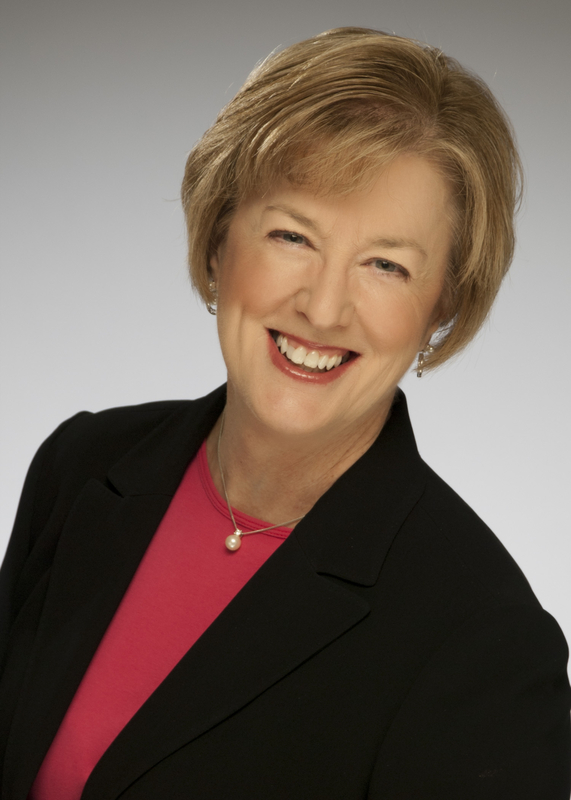 Kathryn Tristan has written and coauthored more than 120 articles in leading health publications under her professional name, Kathryn Liszewski, as well as published articles in mainstream publications, such as Parade and Psychology Today. She is a member of the Anxiety Disorders Association of America and the American Association of Immunologists. She lives in St. Louis, Missouri, where she is a research scientist on the faculty at Washington University School of Medicine. “Why Worry? is just what the doctor ordered for all those who suffer from the devastating effects of constant fear and worry. Written by a compassionate scientist who has overcome the problem herself, Why Worry? offers instantly accessible solutions that really work!" "[Why Worry?] will help those of all gradations on the stress continuum." "This book brings fresh hope and help for those suffering from anxiety and panic. The holistic and light approach makes you feel as if your best friend, who overcame her own struggles, is helping you do the same. If you are struggling with anxiety, I recommend that you read this book." – Susan Jeffers, PhD, author of Feel the Fear and Do It Anyway and Life is Huge! 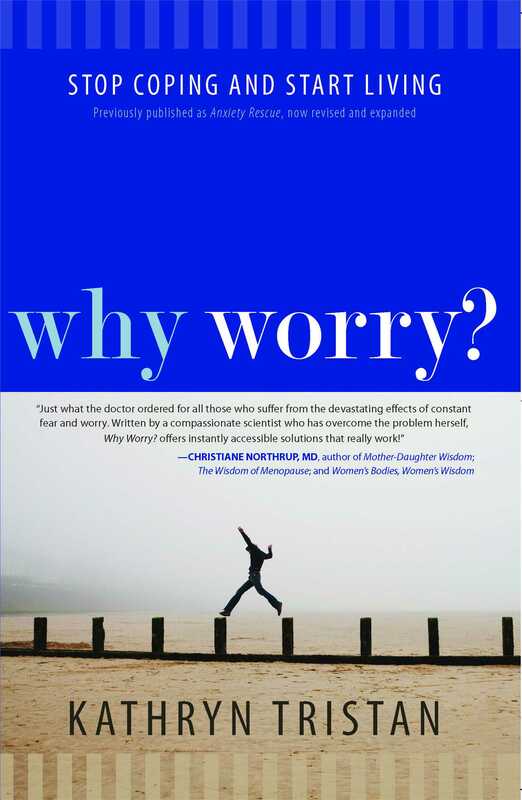 Book Cover Image (jpg): Why Worry?